RTHK “Letter to Hong Kong”: ITB, to be or yet to be? 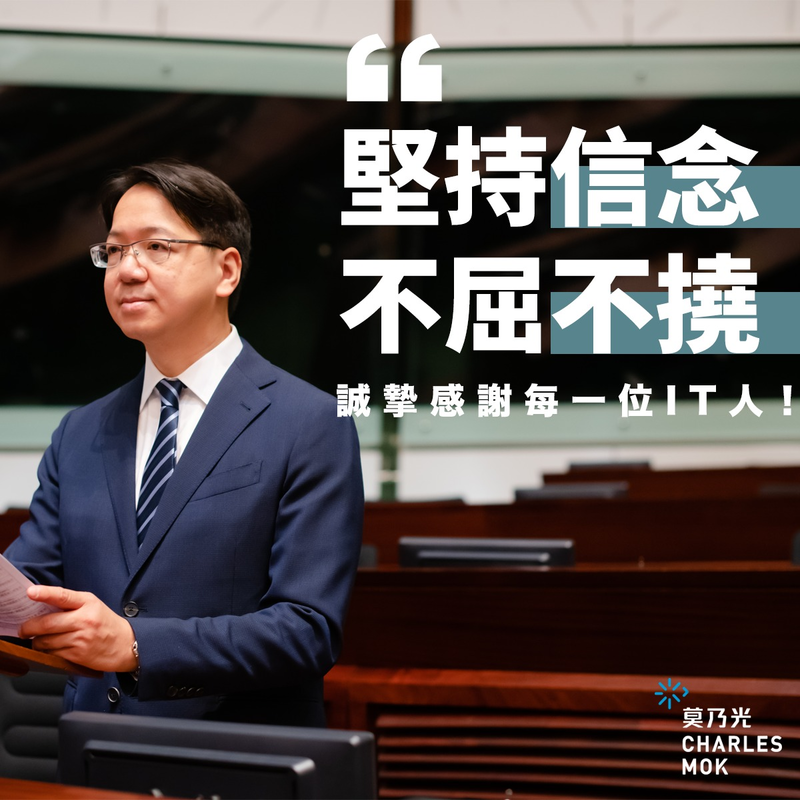 If the first month of the new term of the Legislative Council has been any indication, the coming four years will not be like any other before. If the Chief Executive’s administration is a hot kitchen, the temperature level at the Legco would not be lower either.